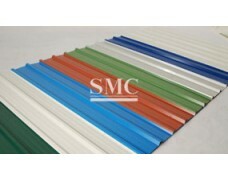 It has been widely applied to many kind of buildings. 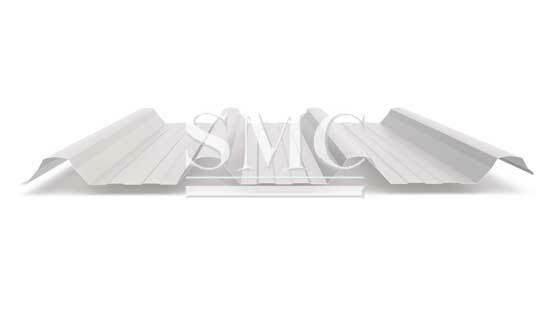 More and more contractor earn their reputation by using our products. 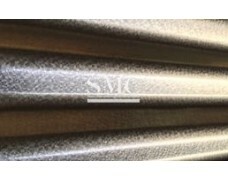 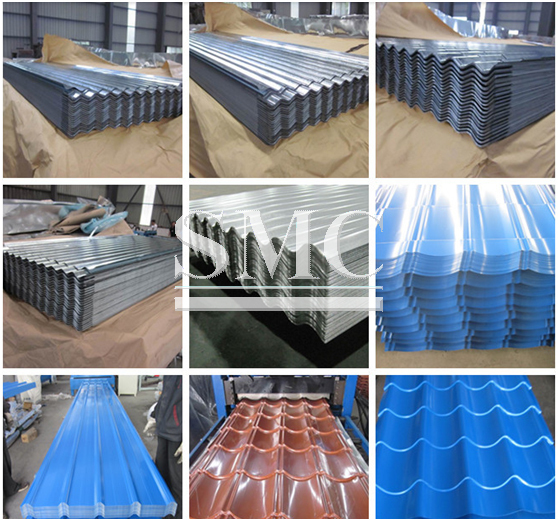 IBR Metal Roof Sheet is extensively applied to shopping mall, industrial/agricultural building, hotel, restaurant, resort, office building or gymnastic facility, IBR is an abbreviation for Inverted Box Rib, an angular trapezoidal fluted profile sheet with a bold appearance which makes it both attractive and practical. 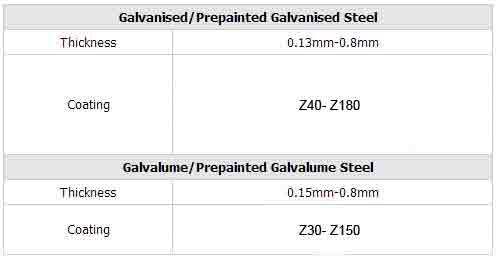 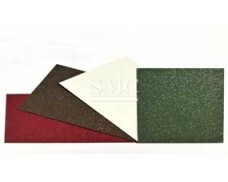 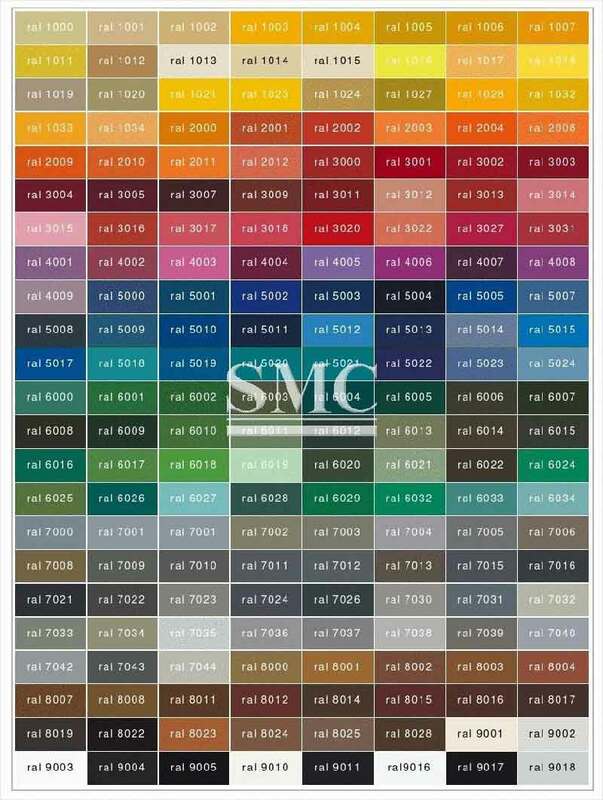 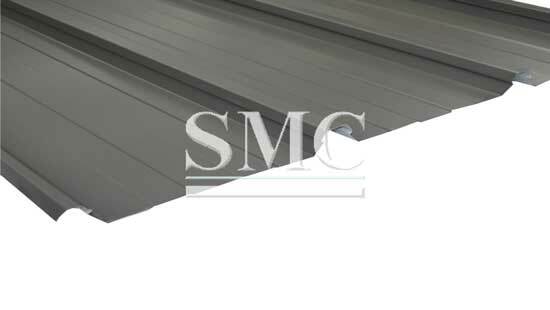 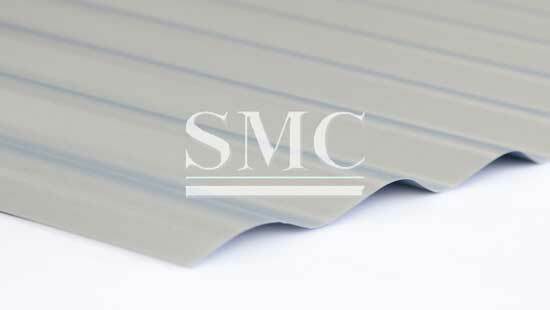 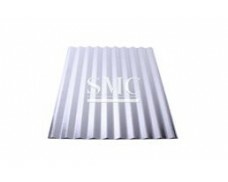 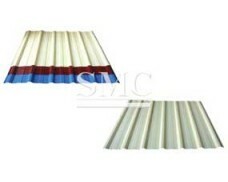 it has an effective covering width of 686 mm designed for use as side cladding or roofing material in commercial, industrial and residential buildings. 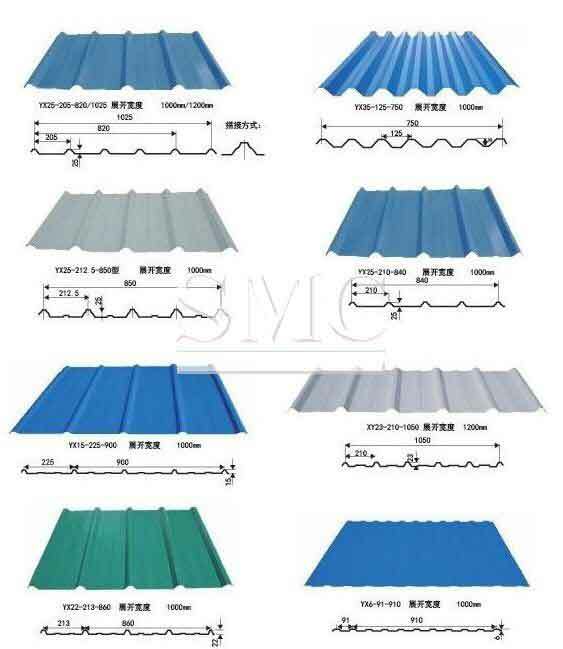 IBR Roof Sheet is an ideal materials for roofing and wall applications, as well as interior designs, such as ceiling, awning. 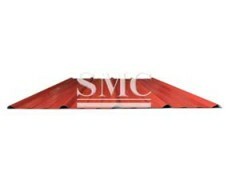 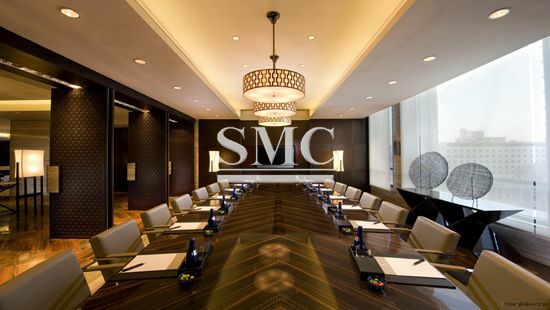 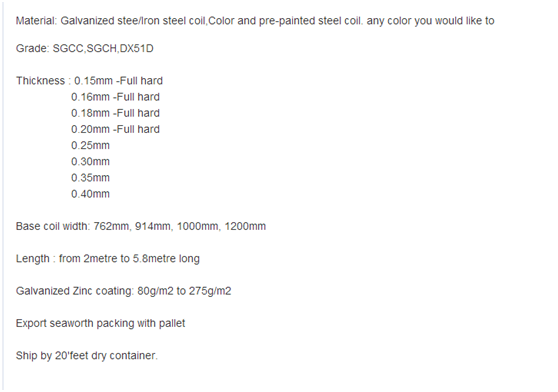 Others: shopping mall, industrial/agricultural building, hotel, restaurant, resort, office building or gymnastic facility.